Akasha is the womb of all existence. 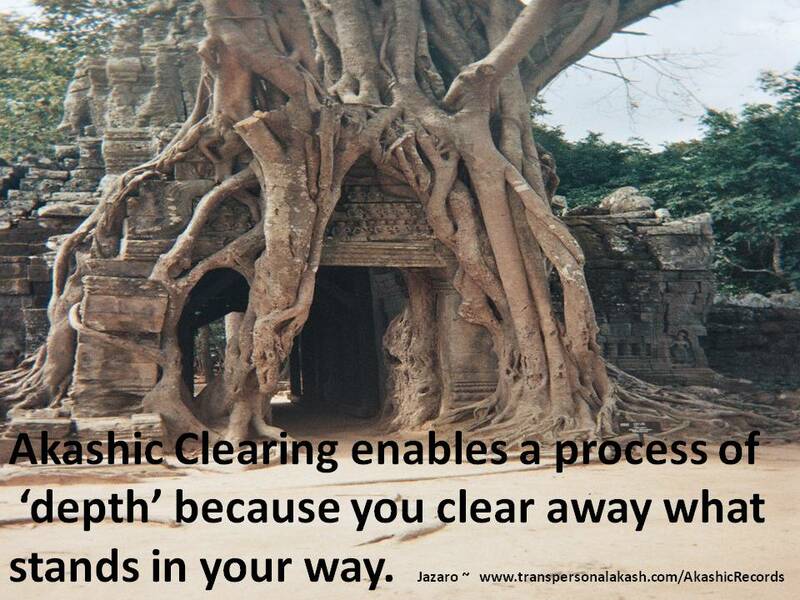 ​Akashic Records are the primordial substance out of which all is formed. It is the HU for Humans; that which was, that which is and that which will be. Akashic Records are the Soul's library of all actions since the time of inception. Whether our actions were good or bad, they are all stored in light coding in the 8th chakra (our Crown). We can access these records and Reprogramme them to change that Karma that we have created in the past. Both Women and Men have a womb chakra, an energy of all creation and long held records. 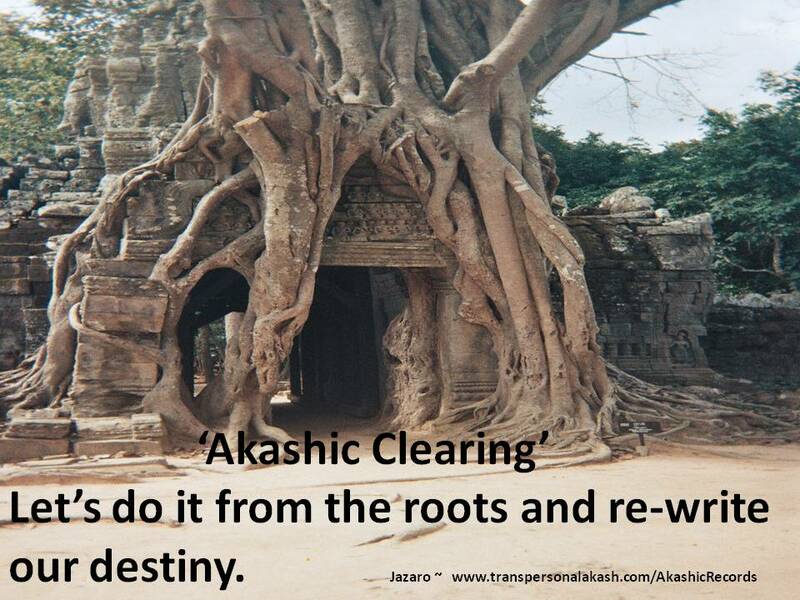 Through the sacredness of the Akashic Records, we can make a turn around and recreate our destiny, so instead of being a victim to our circumstances, we can be the victor! Join me in my next workshop, see calendar for dates.